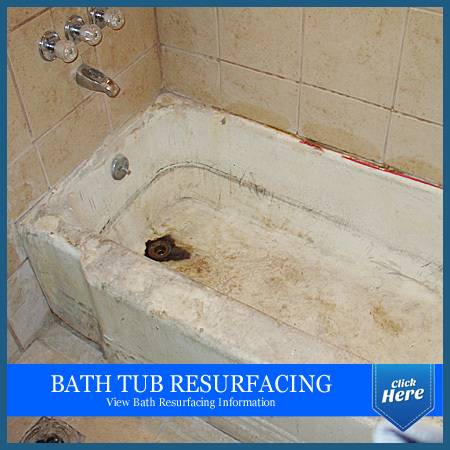 Townsville Resurfacing GlazeMaster Resurfacing is a National Network of professional Bathroom and Kitchen Resurfacers. 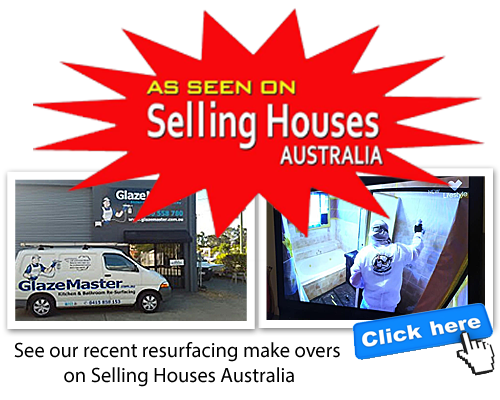 GlazeMaster Australia Resurfacing iwell known as a respected market leader in the Kitchen and Bathroom Resurfacing industry. 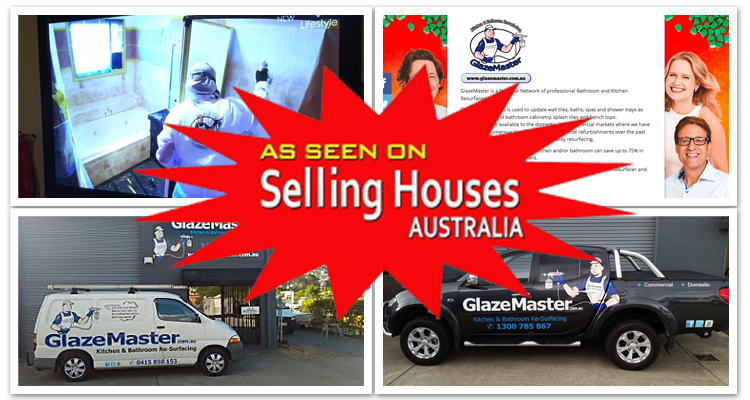 GlazeMaster is leading the way in providing a level of Quality and long term Durability never before seen in the Australian resurfacing industry. With over 20 years resurfacing experience we have developed complex Resurfacing methods that allow us to reach the highest standards of quality available in Resurfacing today. 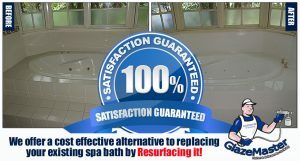 Instead of replacing your Kitchen or Bathroom GlazeMaster can Resurface Bench Tops, Cabinetry, Fixed Panels and Splash Tiles, Bath Tub, Spa Bath, Antique (Claw Leg) Baths, Shower Tiles, Wall Tiles, and lots more. 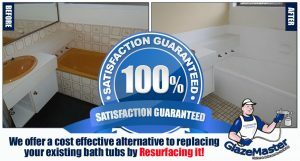 Our customers save up to 70% of the cost of conventional Kitchen and Bathroom renovations! 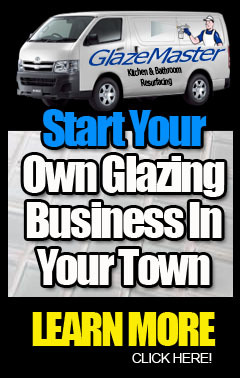 GlazeMaster Australia is the Pre & Post Sale Makeover Experts. 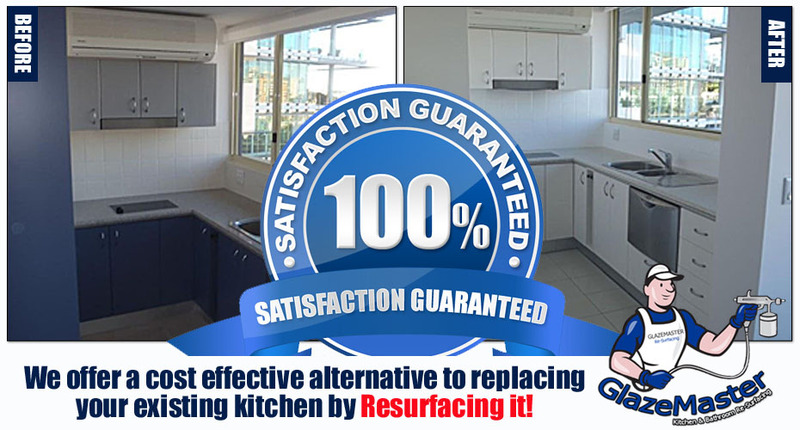 Don’t wait months for three different types of tradies to complete expensive unnecessary renovations. 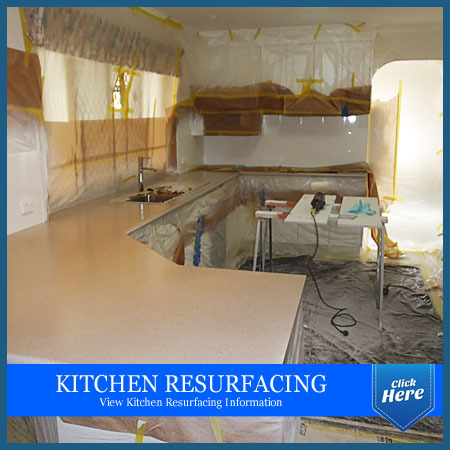 Have your property resurfaced by GlazeMaster and in most cases whole kitchens and bathrooms are finished and liveable within a week! 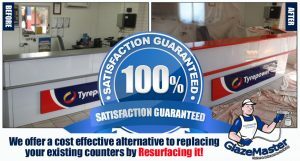 Work is carried out on-site by our reliable trade technicians in a timely and professional manner. 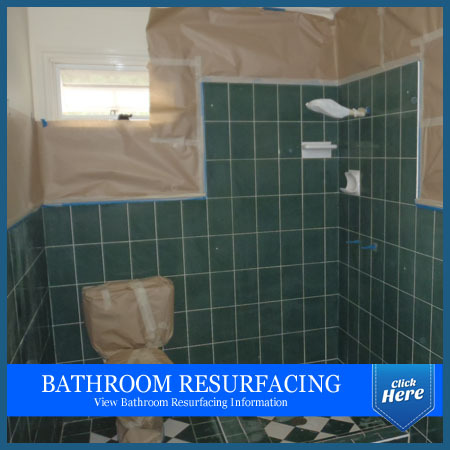 Our services range from Resurfacing a single shower tray through to Resurfacing 4 bathrooms and 2 kitchens in the one residence. 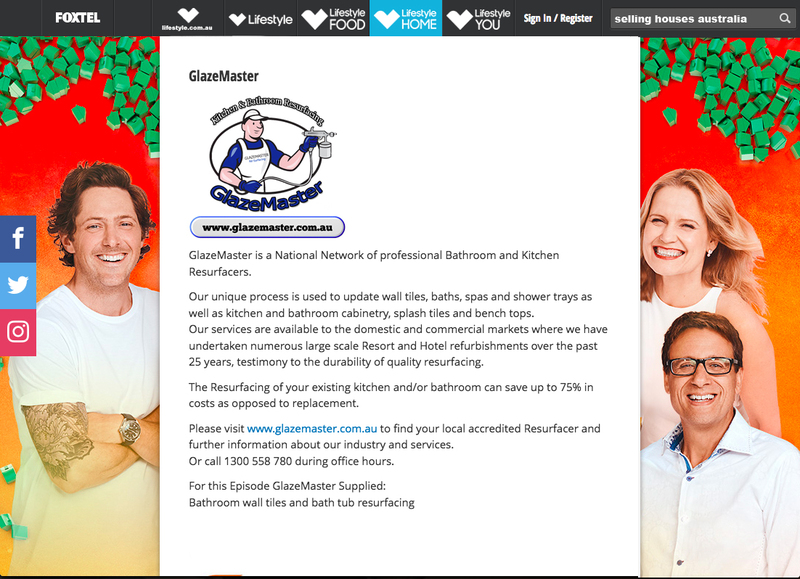 GlazeMaster has professionally undertaken many large scale commercial Refurbishments in major hotel and resort chains throughout Australia, because they know as we do. The Bitterness of poor quality remains long after the sweetness of low price is forgotten.